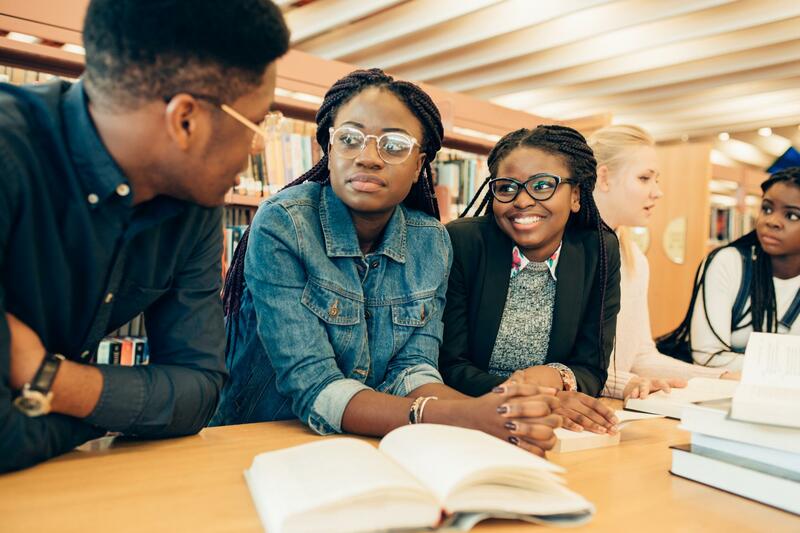 According to survey results from a 2015 Harris Poll released by the Jed Foundation and Steve Fund, black and Hispanic students were more likely to feel stressed out in college but keep their concerns to themselves than their white counterparts. They were also less likely to feel academically and emotionally prepared for college. Data from a 2002 and 2003 National Latino and Asian American Study found that Asian Americans are less likely to seek help for their emotional or mental health problems than whites. We also offer off-site appointments for students of color with our Counseling and Psychological Services staff members of color in a private, comfortable environment at the Jackie Gaughan Multicultural Center. To make an appointment with Counseling and Psychological Services, call 402.472.7450. If you are interested in meeting with a staff member of color, please let our staff know when you schedule your appointment. A group for men of color that focuses on learning leadership skills and gaining support. Day/Time: Tuesdays, noon to 1 p.m. Location: Consult CAPS for location. Day/Time: Every other Wednesday, 5:30 to 6:30 p.m.
A support and discussion group intended to address issues faced by women of color at a predominately white institution. Services provided: ESL classes and language assistance; minority support and resources; tutoring/mentoring for youth; summer camp for children ages 5-10 (with nominal fee); parent support group; and Arabic women support group. Hours: Monday through Thursday, 8 a.m. to 4 p.m. and Friday, 10 a.m. to 2 p.m.
Indian Center is a community center providing services to eligible Nebraskans of all cultures. Services provided: Native American employment services, and case management and commodities. The Malone Community Center mission is to honor and strengthen the African American community in Lincoln and Lancaster County by serving as a cornerstone for educational, cultural and advocacy programs for all people.